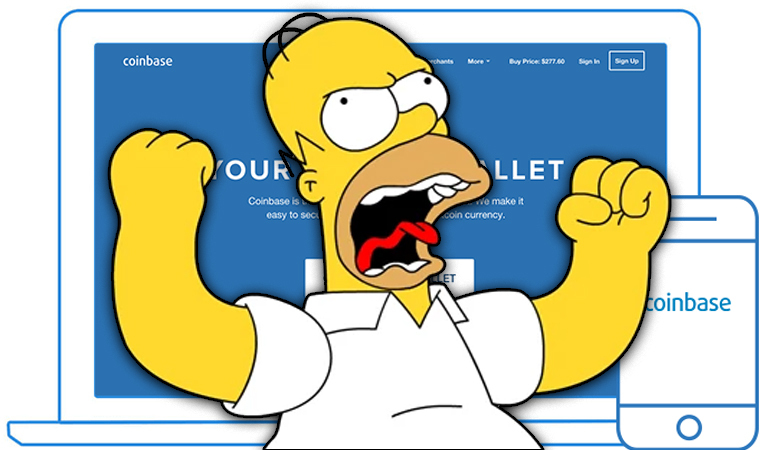 Over the past week, Coinbase’s reddit thread was flooded with complaints of users being exceedingly overcharged causing some to even have their accounts drained and shut down. Concerned and frantic users posted their issues to only be answered by support technicians that said they were aware of the issue and looking into it further. Users that were charged tens of thousands more than approved wanted reassurances that a refund would made soon. Even then, a straight refund may not cover all expenses if accounts were drained to the point where low fees and late charges were assessed on users’ bank accounts and bills. Coinbase, one of the world’s most popular crypto exchanges with over 13,000,000 registered users, is still sorting out the problem. Coinbase first blamed the excessive and repetitive charges on Visa for the new reclassification of crypto purchases into the merchant category code (MCC). The reclassification of charges before banks could refund the old charges would result in the multiple charges. However, Visa then deflected accusations and instead blamed Coinbase’s processor, Worldpay, saying they did not make any system changes that would’ve cause repetitive charges. Finally, after a new joint statement from Coinbase and Visa was released, it appears that the fault was not with Coinbase and all parties are working diligently to ensure all refunds are made. Last year, Coinbase was faced with backlash and increased scrutiny after the controversial launch of Bitcoin Cash trading. Coinbase had announced in the fall that Bitcoin Cash would be added to its lineup of cryptocurrency on January 1 2018, but they surprised everyone by launching it a little over a week early. Then, within minutes, massive swings in prices occurred due to small order books, which caused Coinbase to pause trading. To add to Coinbase’s complications, there were rumors flying around at the end of 2017 that new coins, including Dash, would be added in 2018, but that was shutdown by a statement from Coinbase in January. 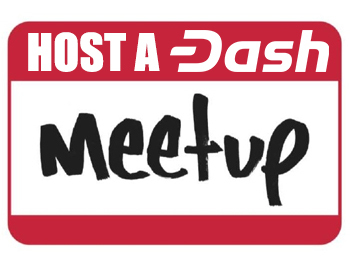 Dash has since been excluded from the popular exchange despite it meeting many of the Digital Asset Framework criteria, which Coinbase says they use as framework for adding new coins. 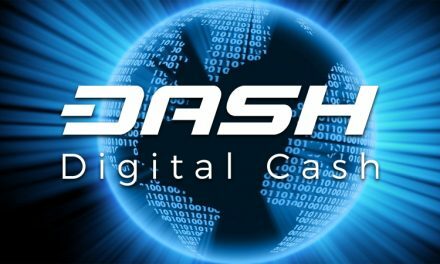 Nevertheless, rumors have begun to surface again that Dash will be the next coin added to Coinbase’s repertoire. 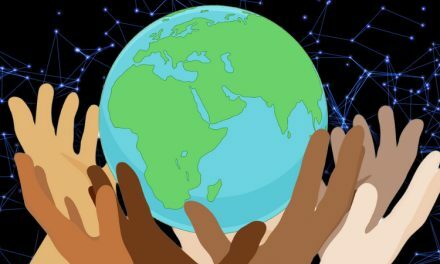 Coinbase’s market dominance stems from the fact that it it one of the few and easiest exchanges to convert USD and EUR into crypto, which leaves a lot of opportunity for new competition. Uphold allows users to convert from fiat into crypto, including Dash, and utilizes a suite of powerful APIs and apps. Another new comer is Mercury Cash, which decided to integrate Dash and Ethereum into its platform, skipping Bitcoin entirely. 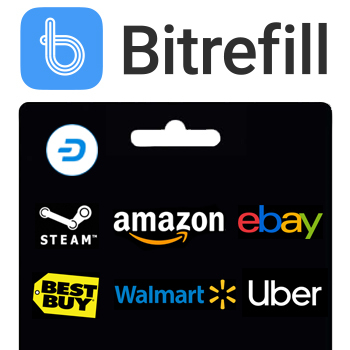 These exchanges have already brought more competition to the tight market of converting fiat into crypto. 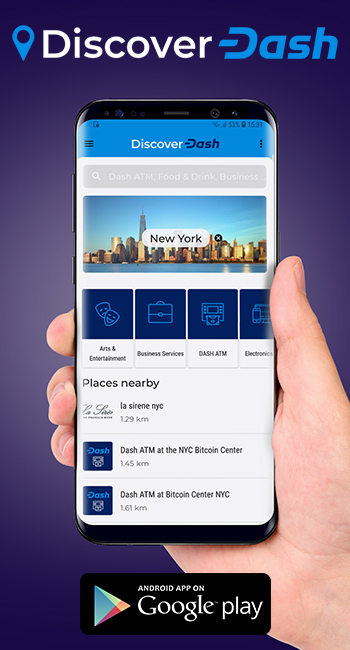 They have also satisfied the consumer demand to trade in a fast and reliable cryptocurrency, Dash. 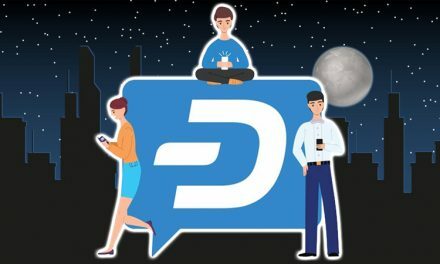 As competition continues to increase, exchanges will be held to the increasingly higher standards of their competition, which presently includes Dash trading.